I’ve written on many occasions about the positive practical and psychological benefits from regular performance practice. Nothing can prepare a pianist for the feeling of stepping out in public, having to think under pressure and play a piece from beginning to end with few errors, stumbles or hesitations. Feeling terrified is totally normal, but the elation of sweeping aside those pesky nerves and doing it well is stupendous – and addictive! Once experienced, never forgotten. The chance to play in public will seriously improve piano playing too, bestowing a confidence in all who participate. 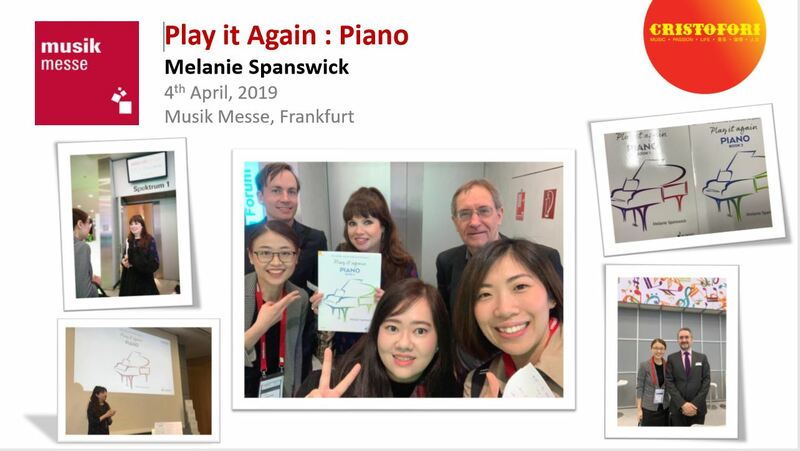 With this in mind, it’s great to be able to highlight a new performance opportunity created by Pianist Magazine and Schott Music. 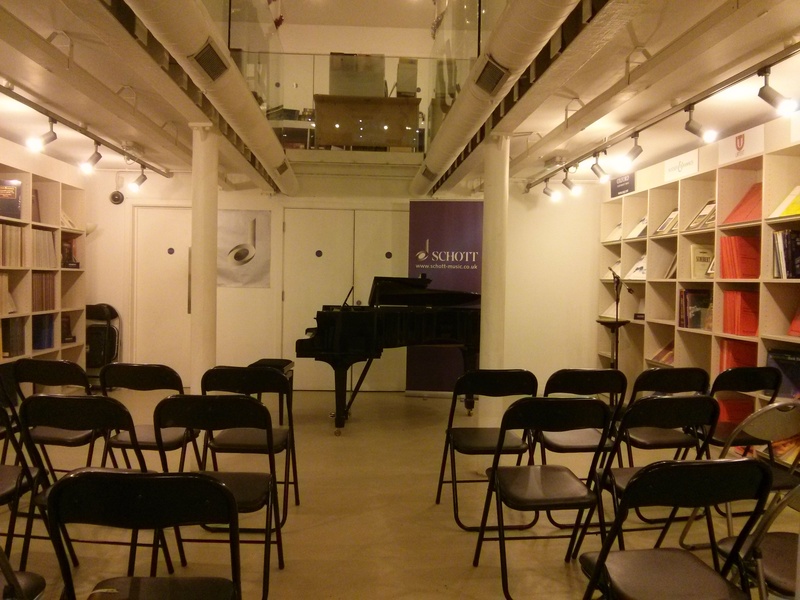 They are presenting a showcase for pianists of all standards and abilities to be held from 6.00 to 9.30pm on January 23rd 2015 at Schott Music’s store in London. Performers will get to play on a beautifully maintained Steinway Model M baby grand housed in Schott Music’s Recital Hall. The event is also free for all players and attendees. To participate, you can play to any level, though you must be over the age of 18. You will need to select a piece from a wide-ranging repertoire list, which, again, covers all levels. 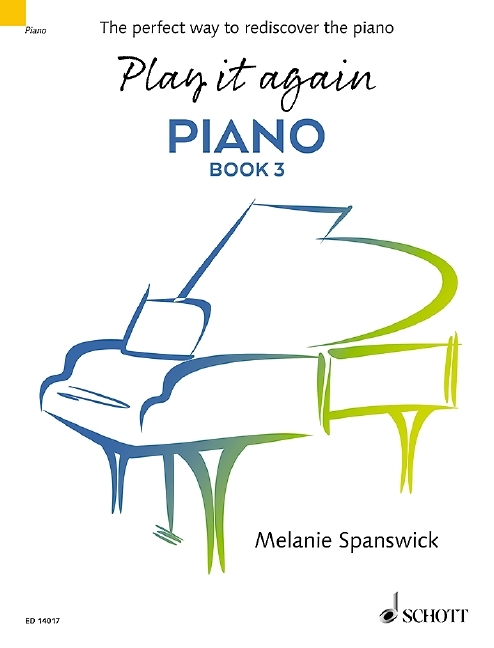 You don’t have to memorise your piece; playing from the score is fine. Space is limited, Schott Music expects to be able to accommodate anywhere from 20 to 30 people on the night, so reserving a place now is a good plan; the link for the easy-to-use website is listed below. You can bring along a friend, family member, anyone you like. You can attend purely as an audience member too, though numbers are limited. So what are you waiting for? Whether preparing for an exam, concert or just wanting to gain valuable performance practice and meet new friends, come along to this exciting event! 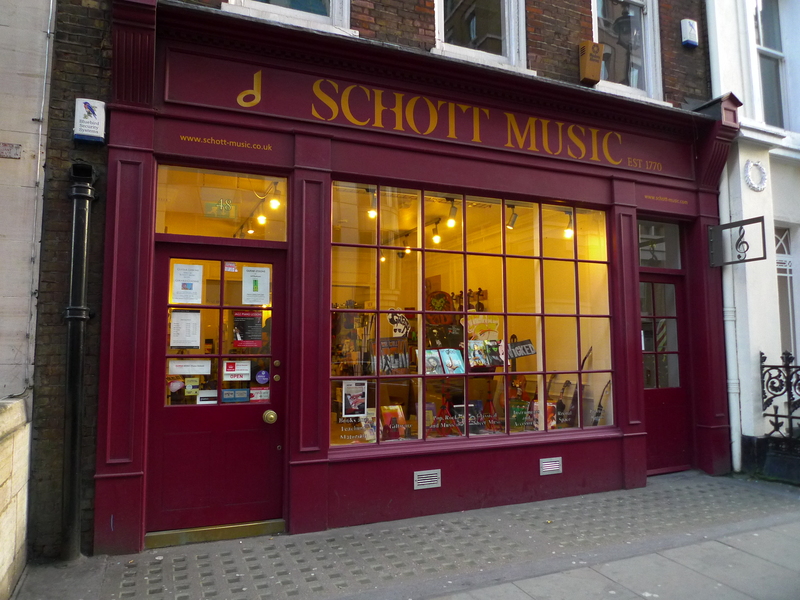 Schott Music’s Recital Hall and the shop (below) which is situated on Great Marlborough Street in central London.